Currently in Major League Baseball, there are a handful of teams on pace to win 100 games or more. The Chicago Cubs, San Francisco Giants, and Texas Rangers all have a good shot at winning in the triple-digits, but what does that specifically mean for them in the postseason? Mathematically speaking, only one could of them could win the World Series — and between the Cubs and Giants, only one could even make it there. The question warrants a look back through history. Here are five teams since the turn of the century that had great seasons, won 100 or more games, and then fell flat in the playoffs. The Cardinals have had a fantastic run of sustained success since the year 2000, making the playoffs in all but four seasons. Though they had an aging roster in 2015, they strung together fantastic pitching and timely hitting to overcome age and injuries and win exactly 100 games. 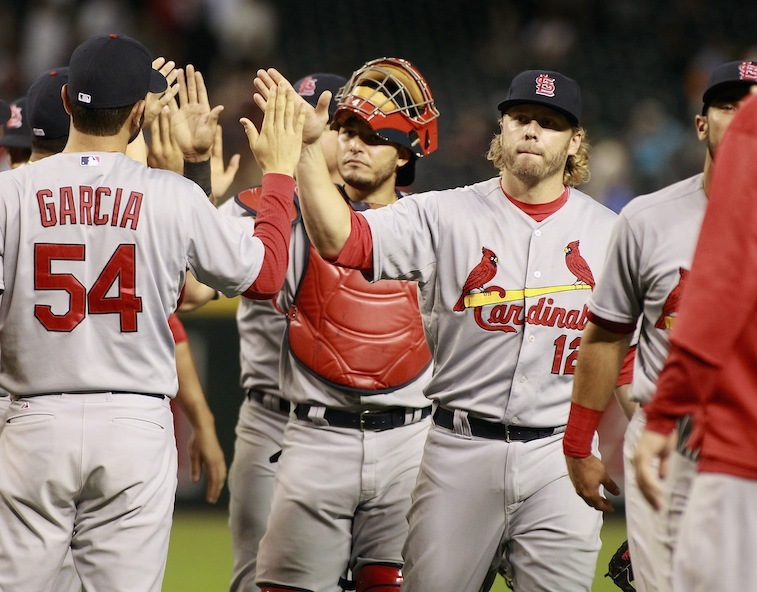 Third baseman Matt Carpenter set a career-high in home runs; right fielder Jason Heyward played stellar defense while getting on base at a high rate; and the starting rotation of Carlos Martinez, Michael Wacha, Lance Lynn, John Lackey, and Jaime Garcia was phenomenal. The problem for the Cards was that, despite being the best team in baseball, the second- and third-best teams in baseball fell in their division. This made the playoff format slightly unfair, when the 97-win Cubs beat the 98-win Pirates in the National League Wild Card game and moved on to face the Cardinals in the NLDS. St. Louis took Game 1 of the series at home, but then lost the next three games and had to endure watching their rival celebrate moving on to the NLCS at Wrigley Field. The Angels won 100 games in 2008, sneaking past the Cubs for the best record in all of baseball. The team had a better record than they were truly worth, it seems, with a run differential that projected an 88-74 season — an insane 12 games behind where they actually finished. Los Angeles was just 10th in the American League in runs scored, and while they had good numbers as a pitching staff, they struggled from the lack of a true ace on the staff. The Angels faced the Boston Red Sox in the ALDS in 2008, losing the first game at home 4-1 and then a heartbreaker in Game 2 in which closer Francisco Rodriguez gave up two runs in the top of the ninth in a 7-5 loss. 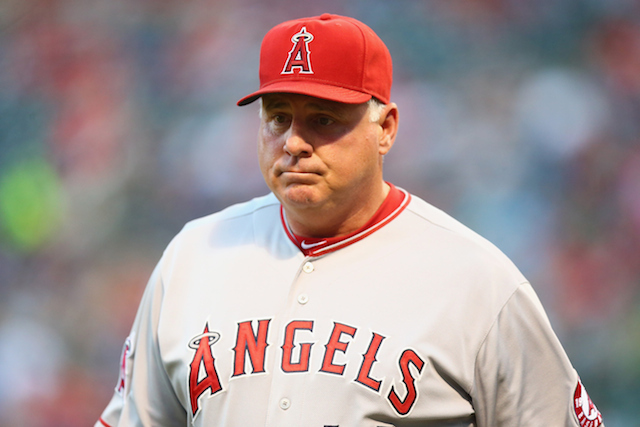 The Angels snuck out an extra-inning victory in Game 3, but Boston closed them out in Game 4. In 2003, the Braves were 101-61, and unlike the Angels on this list, were a legitimately great team. Their run differential predicted a 96-win season, and they had the best offensive team in baseball. They led the National League in just about every offensive category, including 907 runs scored. If there was one negative thing that you could say about this Braves team, it was that they had questionable starting pitching after a 37-year-old Greg Maddux. When the playoffs opened against the 88-74 Chicago Cubs, most predicted that the Braves would move on to the NLCS. But the Cubs had the better starting pitching, and the high-powered Braves offense only scratched out 15 runs in five games. 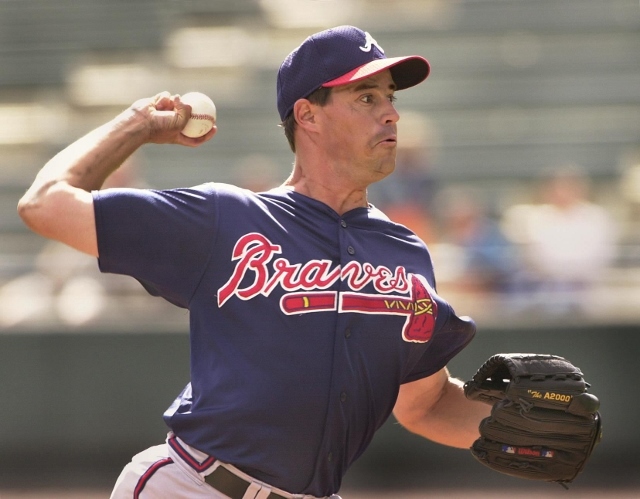 Mark Prior tossed a complete game in the pivotal Game 3, holding Atlanta to just one run, and Kerry Wood closed the series out in Game 5 with eight innings of one-run ball. The Phillies had an excellent run in the span of a few years, winning the World Series against the Tampa Bay Rays in 2008. 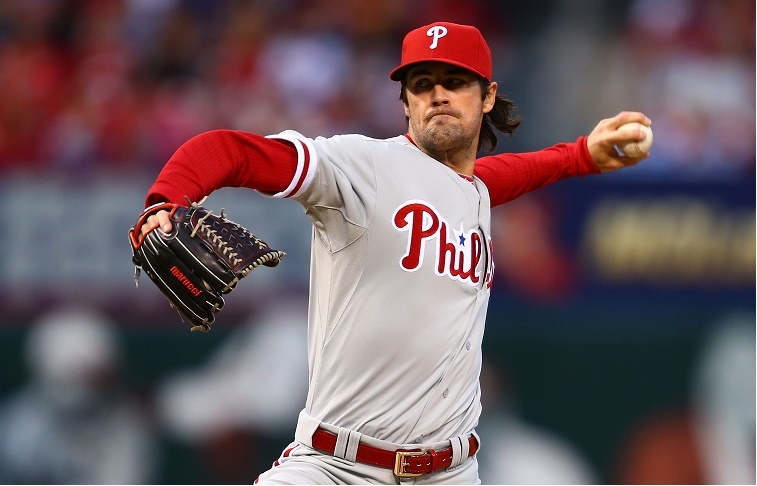 They put together one of the best starting rotations in modern baseball history in 2011, with Cole Hamels, Roy Halladay, and Cliff Lee anchoring the staff. After cutting through the competition in the regular season like a buzzsaw, winning 102 games, the Phillies were set to take on the St. Louis Cardinals in the NLDS. The Phillies won Game 1, blew a 4-0 lead in Game 2 and lost, and then took a 2-1 lead in the series in Game 3. They had Roy Oswalt pitching on the road in Game 4 and Halladay scheduled for Game 5, so it appeared everything was leaning their way at this point. But Philadelphia lost Game 4, and then were shutout in a 1-0 Cardinals victory in Game 5. St. Louis went on to win the World Series. This is somewhat of a combination pick of the 2001 and 2002 A’s. 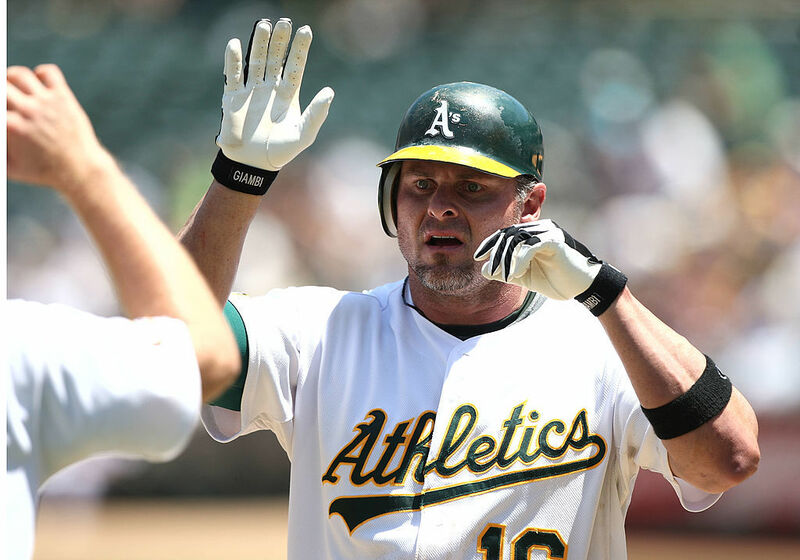 The ’01 version had an MVP season from Jason Giambi, who hit 38 home runs and hit .342. The A’s scored a ton of runs and had a great, young starting rotation featuring Barry Zito, Tim Hudson, and Mark Mulder. Oakland started poorly, just 39-42 in the first half of the season, but their torrid second half saw them go 63-18. The problem in 2001 was the hot Seattle Mariners, who won a record-tying 116 regular-season baseball games, relegating the 102-win A’s to the wild card. Oakland lost in five games in the ALDS to the New York Yankees, and in the offseason they lost key players Giambi, Johnny Damon, and Jason Isringhausen in free agency. The 2002 A’s opened with much lesser expectations, putting up a 28-30 record through their first 58 games of the season. But yet again they went on a massive tear, winning 20 consecutive games in September and finishing with an astounding 103-59 record. Much like the year before, however, they lost in the first round of the playoffs and left their fans ultimately disappointed.